Nestled at the end of a tiny lane sits this lovely stone house ideal for your new life in . . . 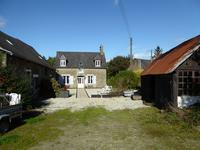 Pretty detached cottage with several outbuildings, recently renovated in quiet location close to Fougerolles du Plessis. 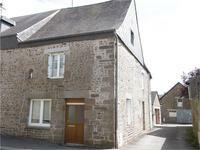 Roomy three bed stone house with large outbuildings for storage/workshop or the potential for . . . 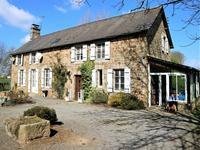 Including all fixtures, fittings and stock, this family business in a charming village is an . 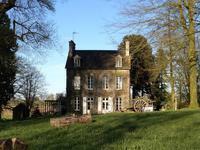 . .
Grand country house with spacious living room, dining room, four good sized bedrooms and two . . . 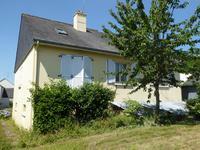 Spacious three bed house with potential to extend in pretty hamlet 2km from the village of . . .
Detached modern house offering great space on village edge. Amities within walking distance. Deceptively roomy detached three bed house with huge attic, garage and large basement. . . . 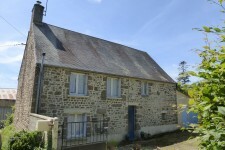 Very Pretty Detached Country Cottage with no close neighbours around 4 km from Fougerolles du Plessis with all amenities. Detached three bed cottage with manageable garden and former bread oven in gorgeous rural . . . Spacious 2 bed 2 bathroom village house with private parking and good size garden, 2 min walk to a popular bar and mini supermarket. Ideal as a holiday home or a main residence, this 2 bed 2 bathroom house is ready for you to . . . 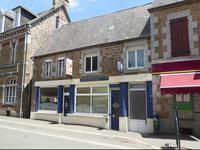 Spacious former restaurant in village centre with generous living accommodation in Landivy north Mayenne. Former restaurant/bar in the heart of a popular village with bar area and a good sized dining . . . 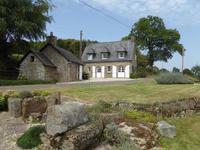 Very pretty stone house with stunning open plan living area of 45m2, 4 bedrooms, a mezzanine and double garage. With its open country views, spacious garden, roomy interior and pretty stone exterior, this . . .